We made a toy for our toddlers. We hope your toddlers will like it too! Night Lights is an exploratory toy experience built for toddlers ages 1-3 to explore colors, shapes, and sounds. Go download it now, or read on for more about how it came to be and our guiding philosophy. Between all of us at Scope Creep, there are a handful of toddlers. These toddlers are endlessly fascinated with our iOS devices, but handing a kid a phone without an app pulled up is a recipe for them almost deleting your contacts. What we found was that we were having an impossible time trying to find good age-appropriate apps for our toddlers to play. One day, we were talking about this problem and realized that 1) we like our toddlers a lot and 2) we are app developers ... So, why weren't we making apps for our toddlers to play? We had many discussions about what an educational toy for toddlers should and shouldn’t be. We developed a set of principles: it should be simple to use, reflect their attention span, be self-contained, educational, and shouldn’t annoy parents. 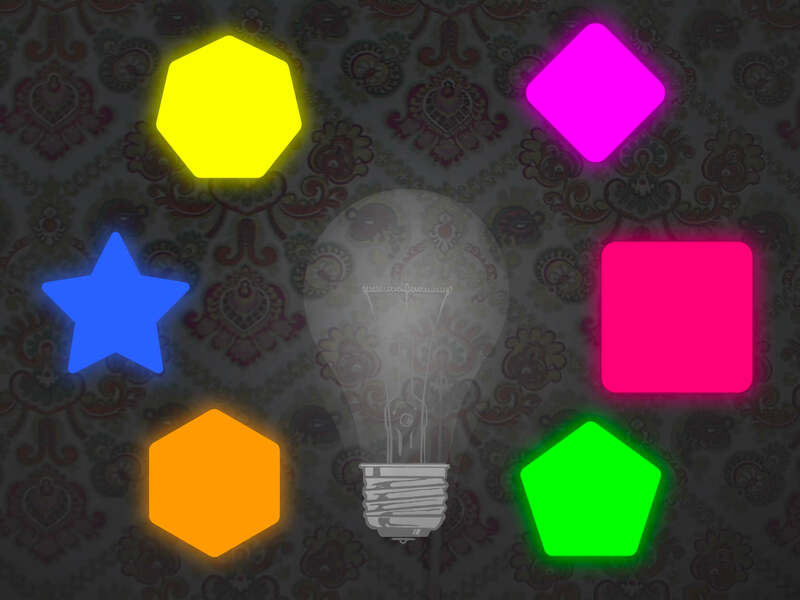 We started with the idea of a toy that would let them touch a shape and light up a light in the center of the screen. From this simple concept we tested prototypes with our real-life toddlers (and some young-at-heart adults). During this iterative process, we honed our philosophy. Kids around this age pick up the affordances of a touch screen without any trouble. Taps and swipes are simple movements that they quickly figure out. To that end, we wanted to make every interaction in Night Lights respond to those simple interactions. 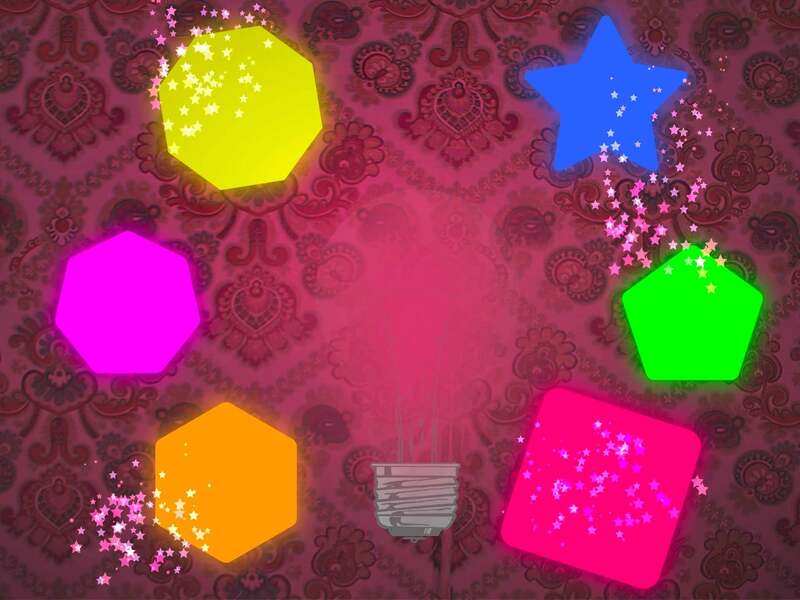 A tap on the overly large touch targets (either shapes or the large light in the middle) would make them dance and light up, while a swipe would leave a colorful star trail as they slid their fingers around the screen. The toy would have to be engaging for their attention span. Most toddlers can focus on a task for, at most, a few minutes at a time. The toy needed to hold their attention for at least that long. Every time they attempted to touch the screen, we needed to give them visual feedback or they'd become frustrated and wonder why it wasn’t doing anything. Pre-reader toddlers do not understand how to advance through a story or series of screens. Access to separate screens like a "Start" or "Menu" screen would only serve to get them stuck. Actual physical toys don’t have those things; why should our digital toy? The toy needed to be presented immediately without fanfare and just stay there. Perhaps most importantly, it needed to contain multiple educational hooks. 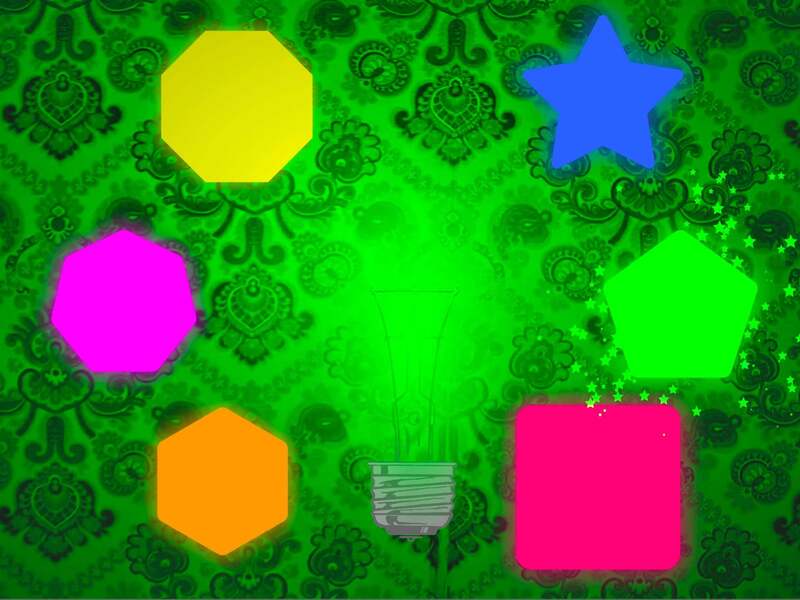 We wanted to be able to reinforce concepts they were currently learning, like shapes and colors. There needed to be multiple ways for them to engage with these concepts. We (obviously) think that kids should be allowed to interact with screens, but we do think they should be supervised. We wanted something that parents could enjoy without feeling like it was a grating experience. Every parent has that moment where a beloved toy repeats its sound one too many times and they have visions of throwing it in the trash. It was important to us that, whatever we did, the app be pleasing, even after the hundredth time they hit the star. It was also important that the the maximum volume be set such that it wasn't too loud. The toy's maximum volume is designed to be safe and unobtrusive even if the system volume is cranked all the way up and the child is wearing headphones. We hope that you and your toddler enjoy Night Lights Toddler Toy and find it to help teach them about colors, shapes, and sounds. There are already so many stars. Ok, ok! Here are some more stars.  Scope Creep Studios combines the powers of Chris Salzman, Kyle Latino, and Steve Kemsley into an amazing amalgam of video game making prowess. Together they make up one of the more exciting video game studios to come out of small Midwestern towns in the United states. They focus on games that make you laugh, and then feel sad. They make small games for adults to appreciate and children to enjoy. Their first real game was an endless runner based on the prohibition era figure, Hannah Jumper. Realizing that making this game was pretty fun, they quickly made a few more. Read more about Scope Creep Studios.